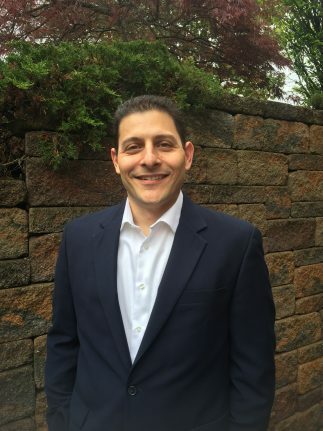 Adam Cimaroli thinks about cement so his customers and partners don’t have to—where it needs to go, safely, effectively and at the lowest cost. “We want to have cement available when customers need it, where they need it, how much and what type they need,” says Cimaroli, senior manager of terminal projects for LafargeHolcim. 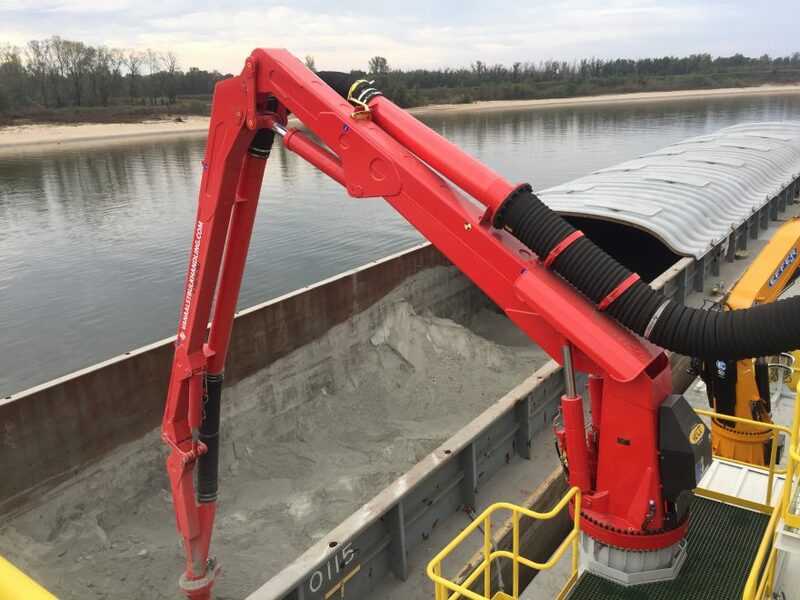 It’s no small task, considering the industry: The U.S. produces more than 80 million tons of cement annually, according to the U.S. Geological Survey. LafargeHolcim is more than a quarter of that market, manufacturing approximately 22 million tons a year at its 13 plants across the country. But the Chicago-headquartered manufacturer of construction materials leverages its size to differentiate itself, having built one of the most significant distribution networks in the U.S.
“Our network is such that we are able to service markets where we need to be—or at least we try very hard to be,” says Cimaroli, who is based in Dundee, Michigan. Considering its bulk and its weight, transport can be one of the greatest and most costly challenges when working with cement—even if it is a process that can often be taken for granted. 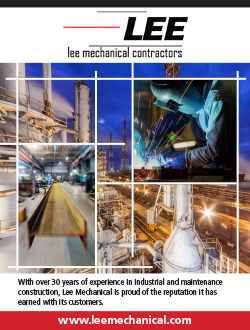 That in mind, Cimaroli and his “lean team” of three project managers is dedicated to streamlining and simplifying distribution by constantly broadening and improving its network. LafargeHolcim’s U.S. division operates roughly 100 distribution terminals across the country for industrial sites in 43 states. Once cement is processed, Cimaroli explains, it is received at those terminals via barge or rail, then stored and transported to its final destination by truck. 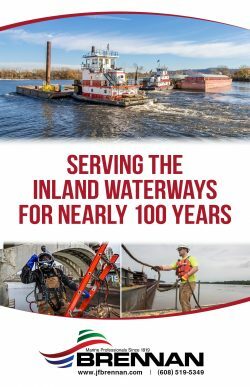 To facilitate that process, the company has most recently updated and standardized its barges that run along the Mississippi River and other major inland water routes. 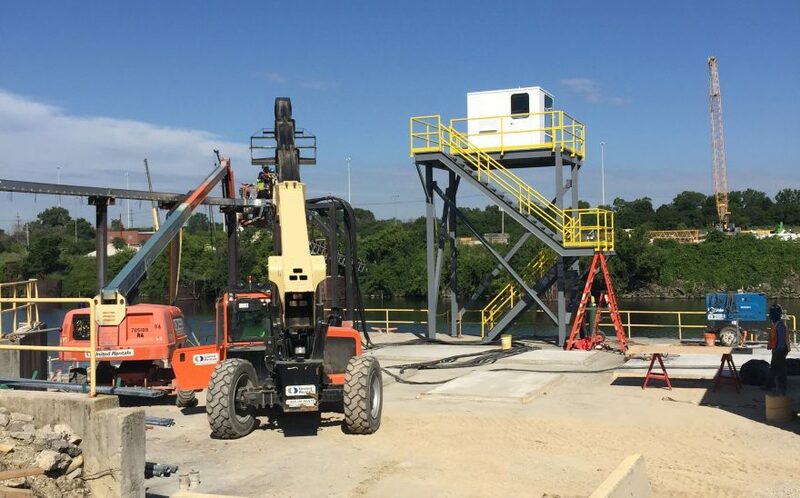 It also installed five new barge unloading systems. 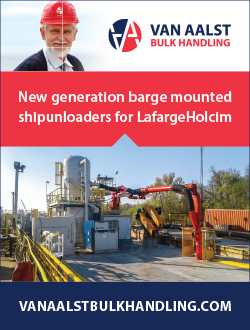 Previously, as the result of various acquisitions and the ultimate merger of giants Lafarge and Holcim in 2015, the manufacturer had amassed a variety of “one-off” or non-standard specialty barges (comprising about 20 percent of its fleet) that posed logistical issues and required more money and manpower to get in and out of port. Similarly, the company has been standardizing its system of rail cars, which had the same issues as the one-off barges. Another significant initiative has been the installation of digital technology at terminals. Adopting what’s known as “self-serve loading,” the company can keep some facilities open around the clock and across the calendar, allowing delivery drivers to pick up cement when convenient. Cimaroli compares it to the ability to use an ATM when a bank is closed: Drivers have ID cards that grant them entry; they then drive right up to the loading dock, enter identifying information into a smart technology system, essentially press “Go,” and an automated spout pours cement into their truck. Then they print their bill of lading and are on their way. Ideally the process takes 6 to 10 minutes. Meanwhile, LafargeHolcim is exploring different ways to reach new markets and rural areas—“anywhere and everywhere that we’re not currently maximized,” Cimaroli notes—with or without building brand new facilities. It is also ramping up its efforts around safety initiatives; one example is encouraging customers and partner trucking companies to automate their hatches to help prevent injury. In the end, he says, it comes down to a simple purpose: To move products safely and cleanly, to be consistent in quality and product availability and to be best in cost. “We’re always finding new ways to optimize our supply chain,” he says. With a strong presence by Lafarge and Holcim in the United States since the 1950s, the LafargeHolcim family of companies is a major building materials and solutions provider worldwide and a leading cement producer in the United States. 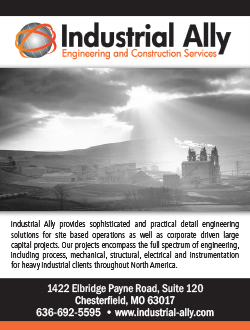 Headquartered in Chicago, Illinois, with 7,000 employees across 43 states, it operates under the name Lafarge, Holcim, Aggregate Industries or Lattimore Materials. Cimaroli joined the company in 2001—previously serving in different capacities in Montreal, Atlanta and Michigan—and took on his current role following the company merger. Having been involved in projects in North and South America throughout his career, he now oversees all capital investment, infrastructure, engineering and construction projects in the U.S.
His small team is “very, very active,” he says, and is always exploring new avenues for growth and expansion and handling all matter of planning, permitting and engineering required to get projects in the pipeline. Although it’s a giant company with a worldwide presence, Cimaroli notes its collaborative and tight-knit culture. “One of the best things about this company is the people who work here,” he says. And because his team is small and the company is on a growth track, the work is never boring.